Our trips and programs are for youth ages 9 – 17 or professionals, whose minds are open to expanding academic, cultural, and personal horizons. 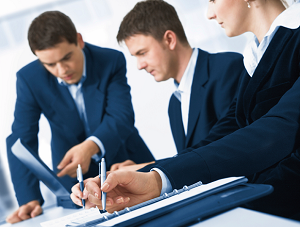 Our mission is two-fold: development of youth and improvement of professionals. Specialized courses and workshops in the United States for professionals from diverse disciplines, such as doctors, nurses, attorneys, engineers, marketing managers, etc. Support for professionals who seek to obtain a “fellowship”, “clerkship,” or other training opportunities in the United States. We also offer programs for passing the TOEFL exam. This student-immersion program focuses on academic life in the best universities in the United States. Total immersion of participants in subjects of international relevance, academic life in the world’s best universities, and for international students a deeper familiarity with the English language as a learning tool. Update Courses and Special Workshops in the USA for doctors, nurses, and other healthcare professionals. Support for professionals who seek to obtain a “fellowship”, “clerkship,” or other training opportunities in American hospitals. Update Courses and Special Workshops in the USA for attorneys and paralegals. We offer consulting services for undergraduate and post-graduate law students who are seeking out opportunities to conduct research in American universities to enroll into a “law clerk” or “judicial clerk” in the American court system. Responding to the growing demand for college or university admission in the USA, BCI offers an Intensive Preparatory program that joins content with exclusive strategies for passing the TOEFL and SAT exams. The program stands out for its excellence, unique methods, and instructors who not only have specialized in these tests but understand the admissions processes of the best and most highly regarded educational institutions in the USA. 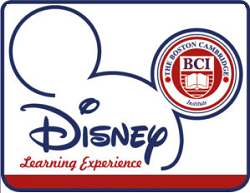 The BCI Leaders Camp is classified as an “Educational and Cultural Summer Camp” with classes at Bentley University, workshops at Harvard University, and labs at MIT. The main purpose of this program is to expose the participant to the academic lifestyle of the world’s top universities. 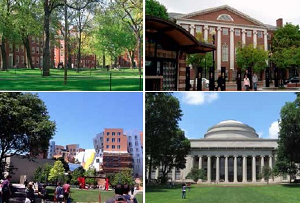 Students will not only have the opportunity to immerse themselves at these prestigious institutions, but they will be a part of an international student body with the chance to learn from other cultures. Students go backstage at Disney’s Florida attractions to learn about Disney’s operational structure. This experience includes classes covering, but not limited to, science, marketing, and the arts. 7 years of absolute success with more than 900 leaders graduated.